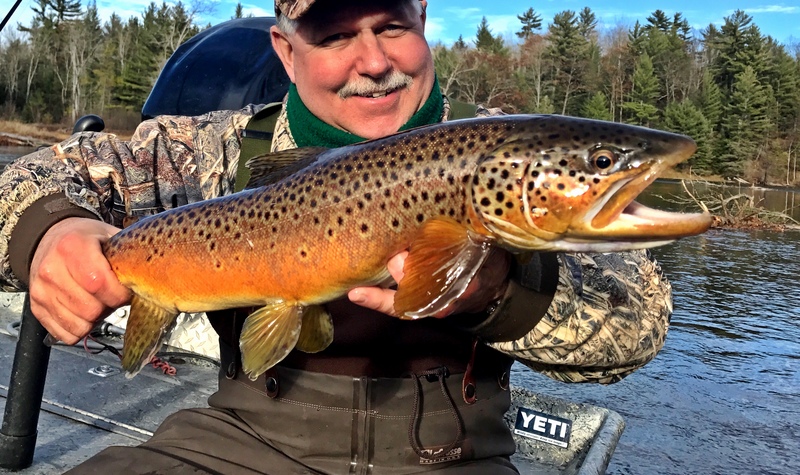 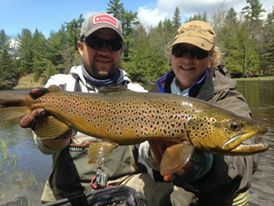 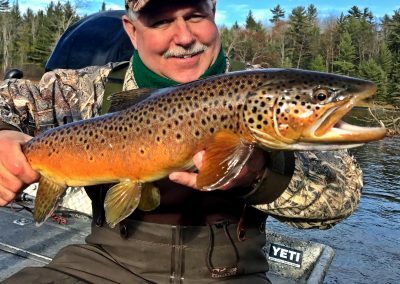 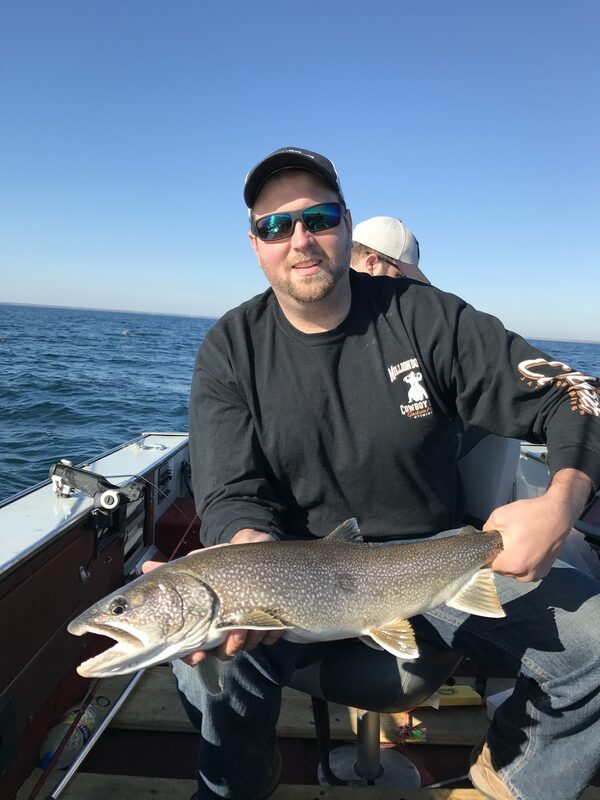 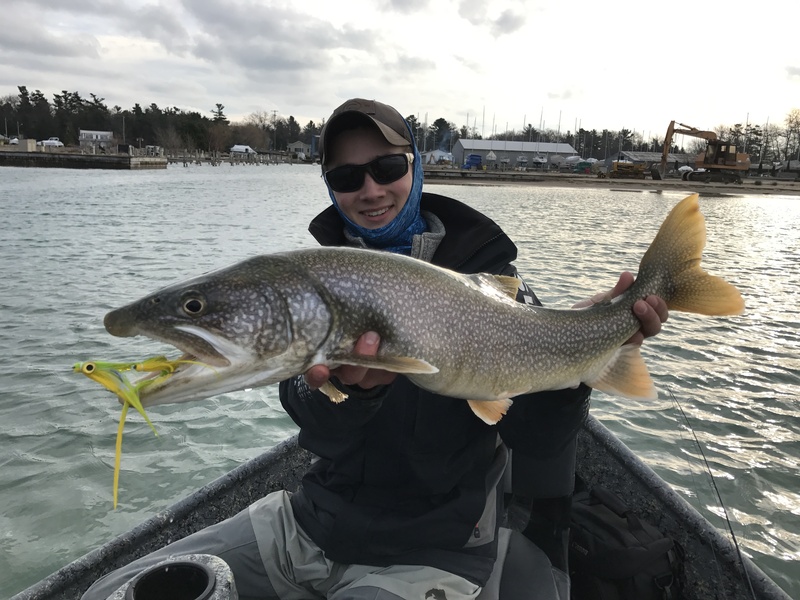 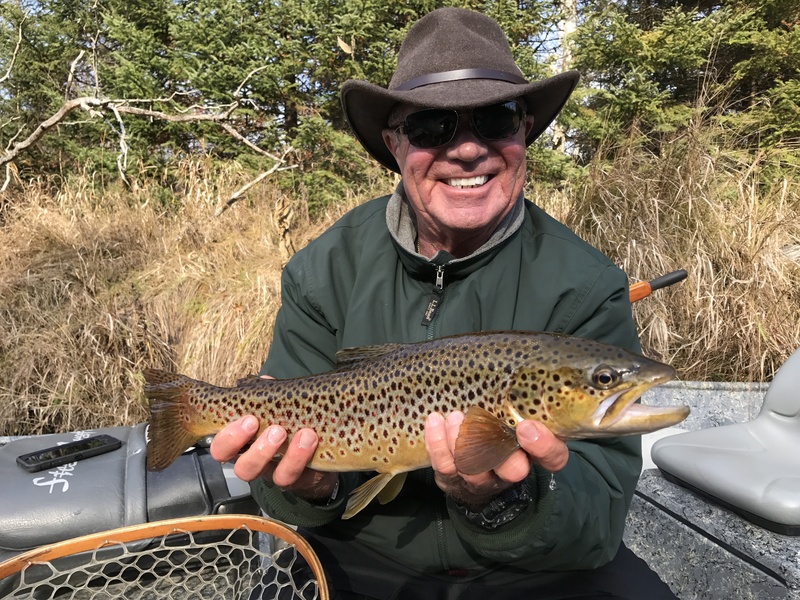 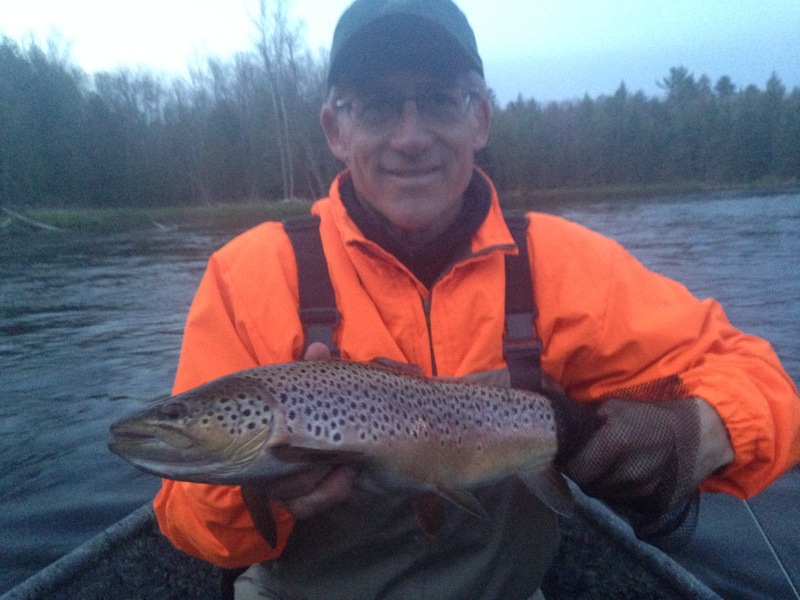 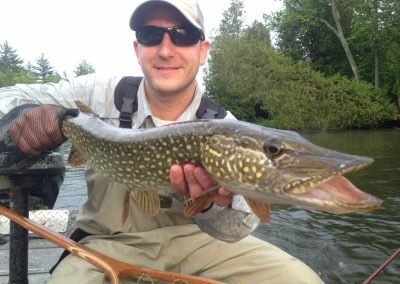 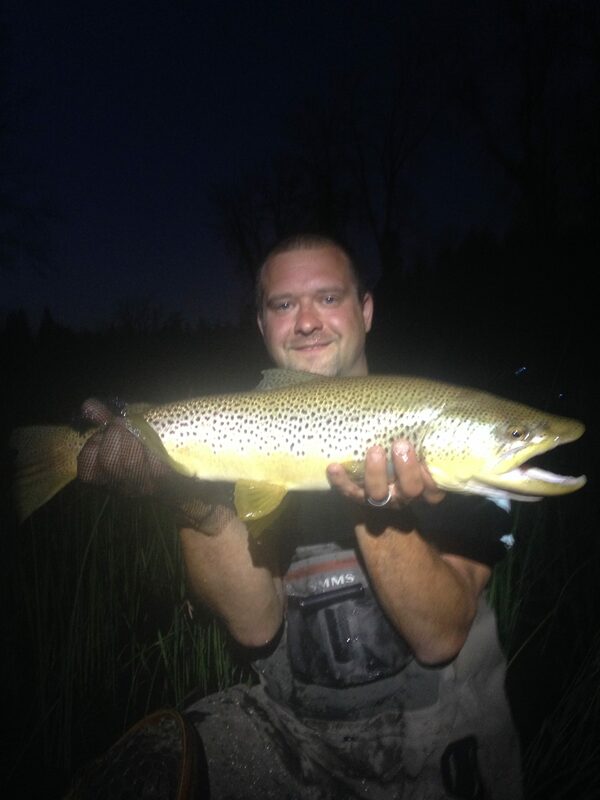 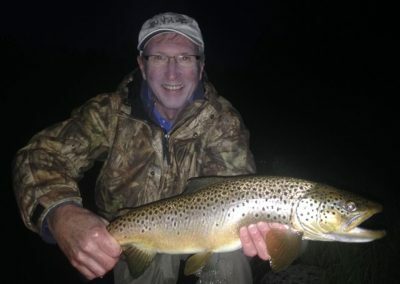 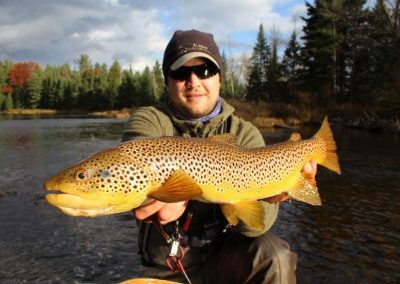 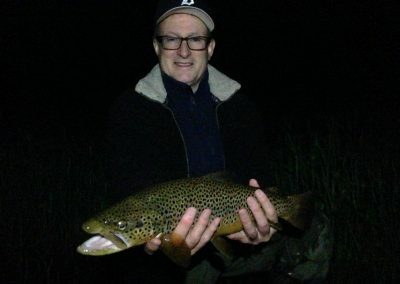 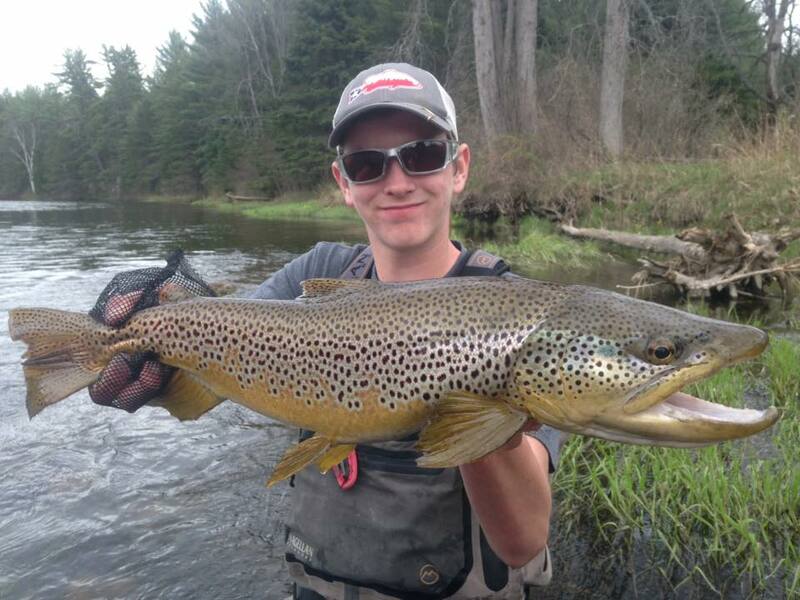 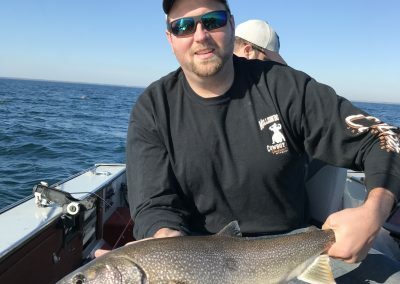 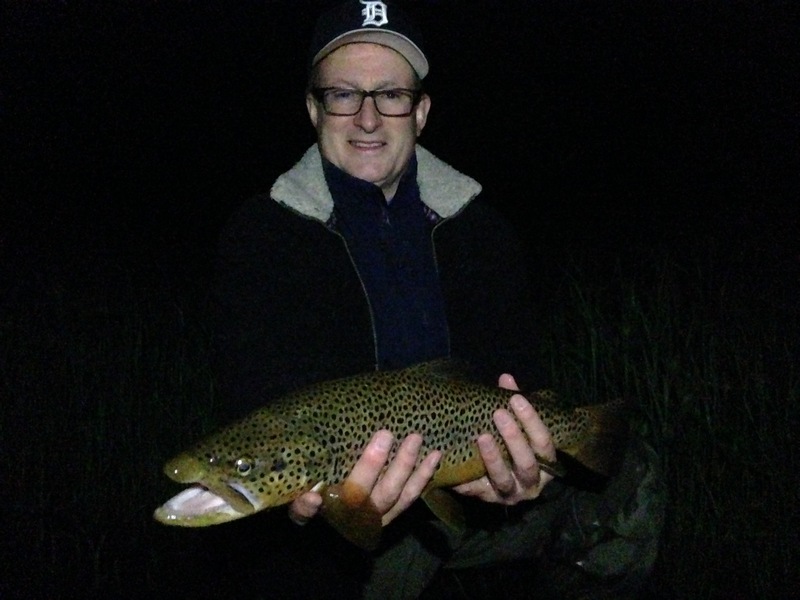 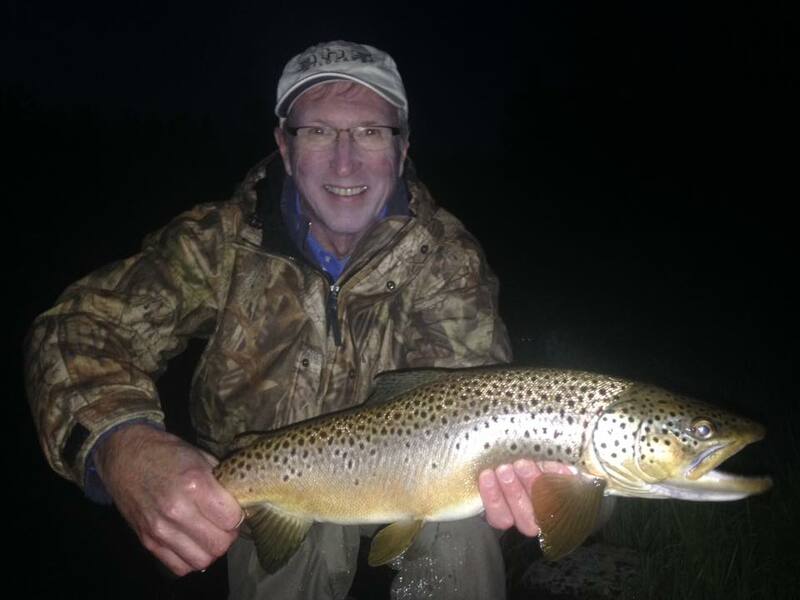 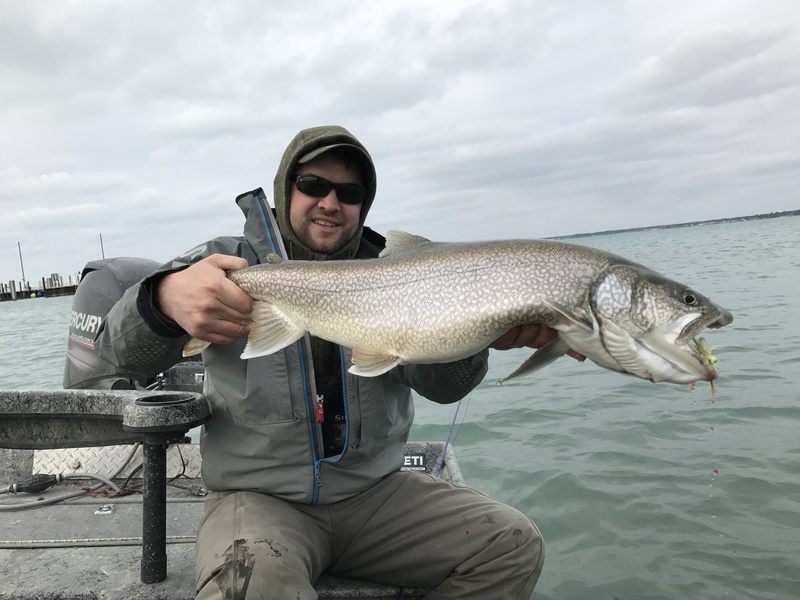 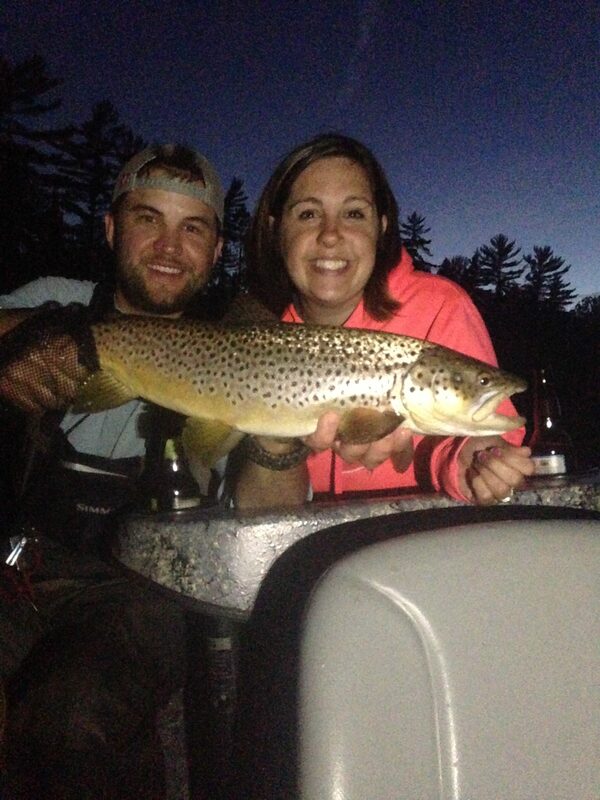 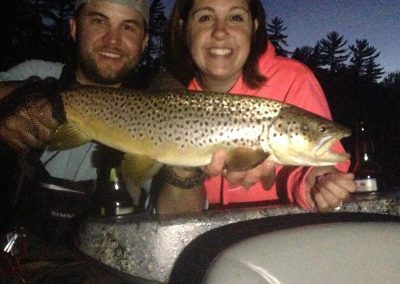 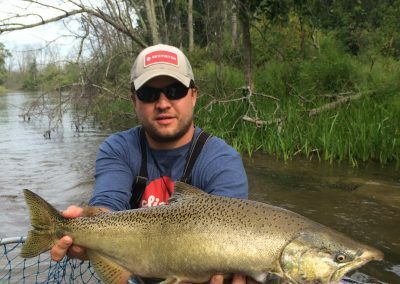 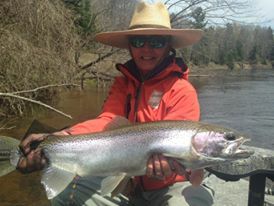 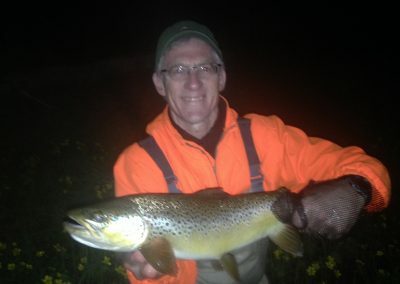 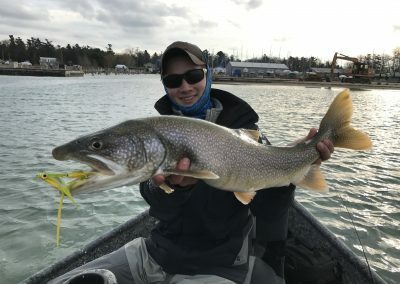 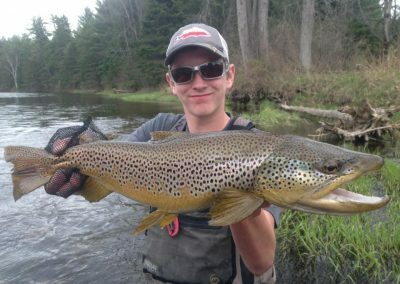 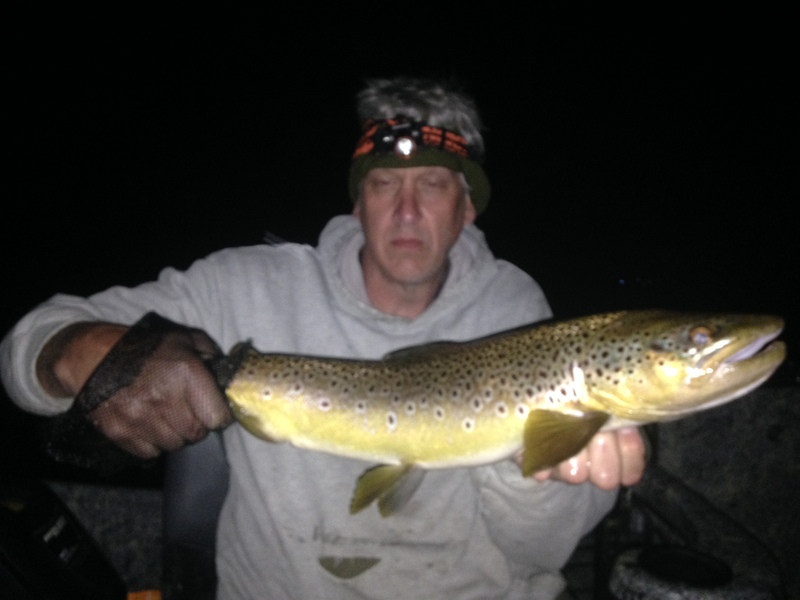 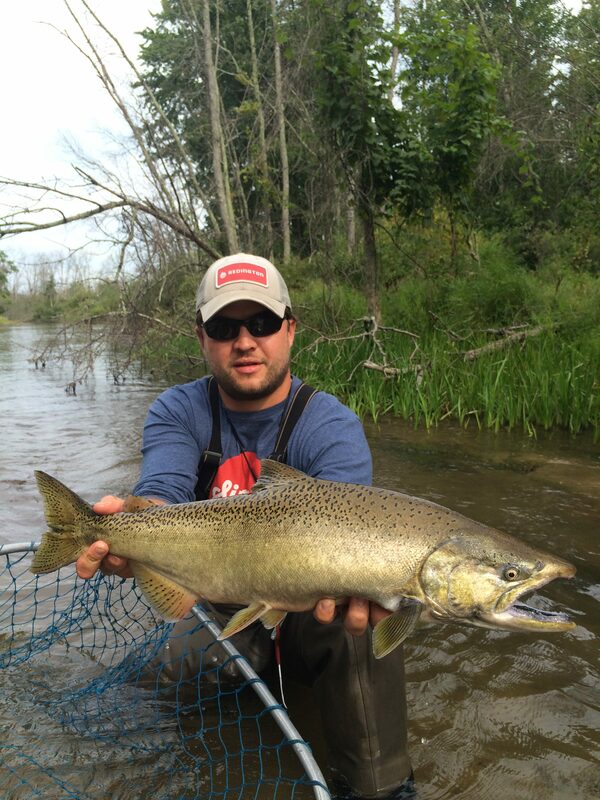 Northern Drifters offers guided fly fishing year-round on the Au Sable River and surrounding rivers in Northern Michigan. 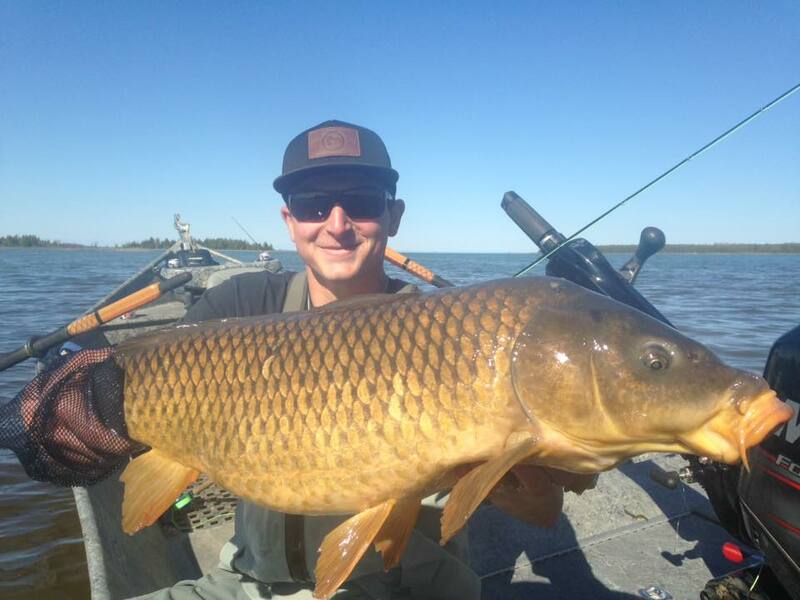 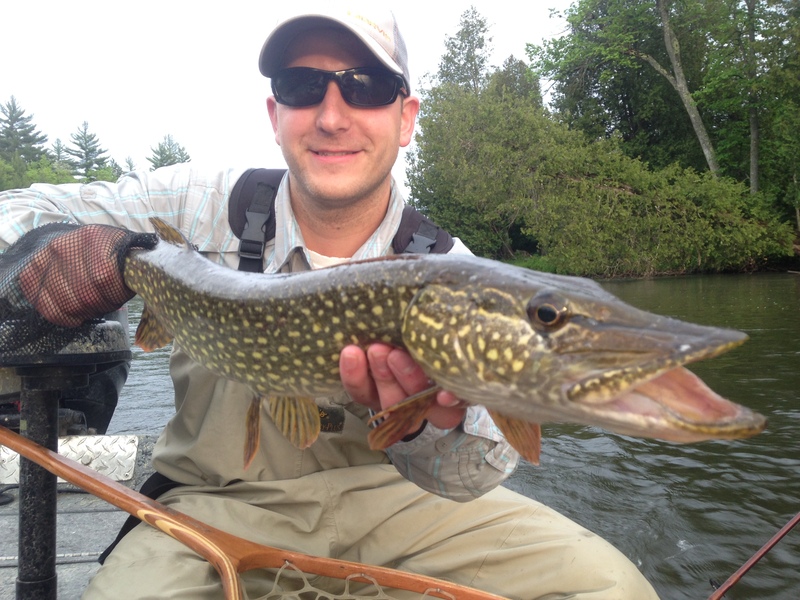 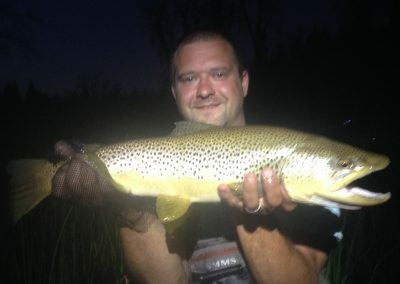 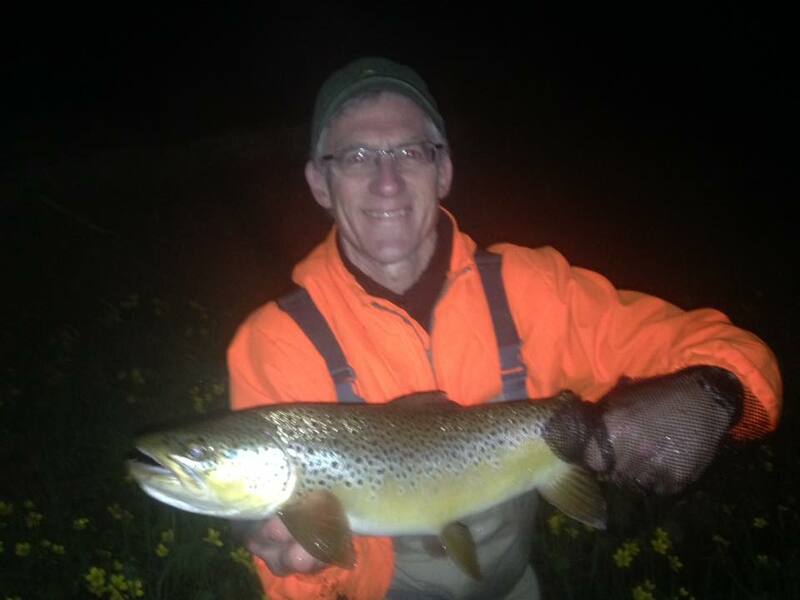 We fish for many different species of fish, including trout, steelhead, smallmouth bass, carp, and atlantic salmon. 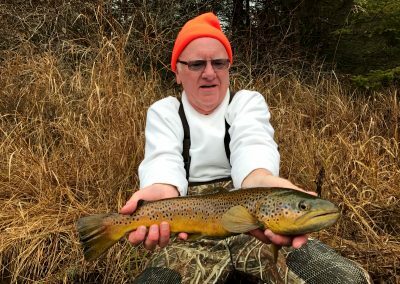 The months of January through March, Northern Drifters heads south to the Ozarks of Northern Arkansas chasing big brown trout on the famous White River. 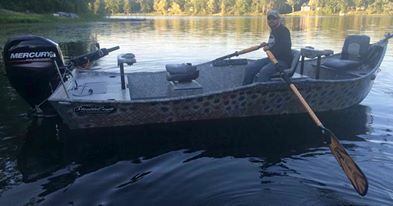 We offer package deals and day trips!